“Step Aside, Cloud — Here Comes Edge Computing” reads the title of a recent Forbes article contributed by Sandeep Shilawat of CommunityVoice. We tend to agree. 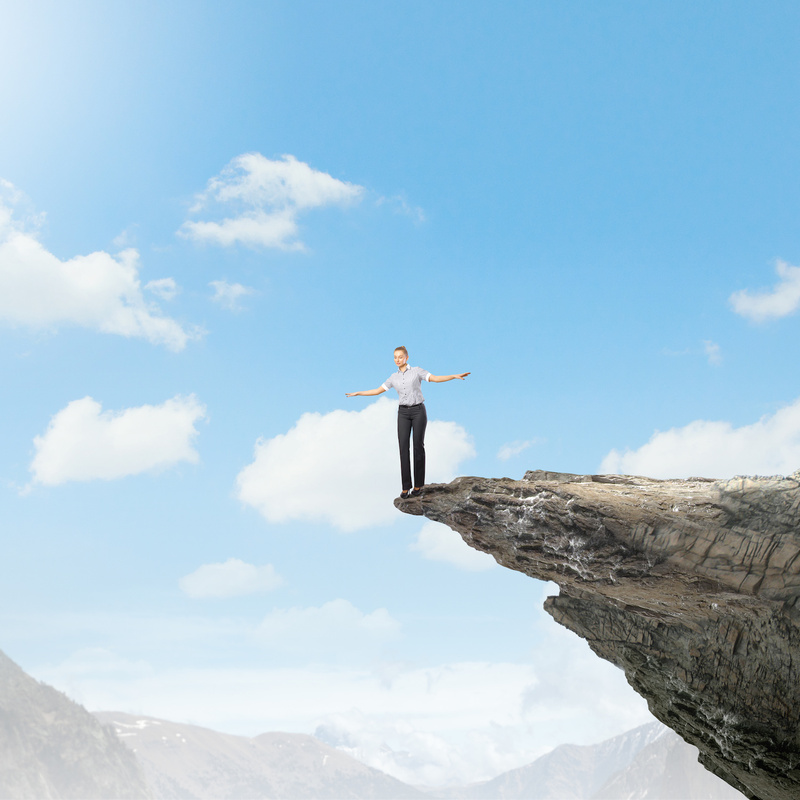 Is it still a case of the “cloud lemmings” where companies follow blindly off the cliff into out-of-control costs and uncertain security? Perhaps before leaping many should take a step back and “don’t make the mistake of thinking that cloud computing is the be-all and end-all of secure, sophisticated computing and storage”. It isn’t. Not only is the recapture potential of underutilized existing traditional compute resources such as desktop and servers being missed, once the Edge (computing) shoe drops the compute resources available for workloads will explode. In essence creating a “next-gen grid” spanning from desktop, to legacy server, to private and public cloud, and out past Edge servers to mobile and IoT devices. Ultimately it will be Optimal Workload Placement across this grid of resources, not just cloud, that will be pivotal for organization success… and perhaps a parachute for those already free-falling!